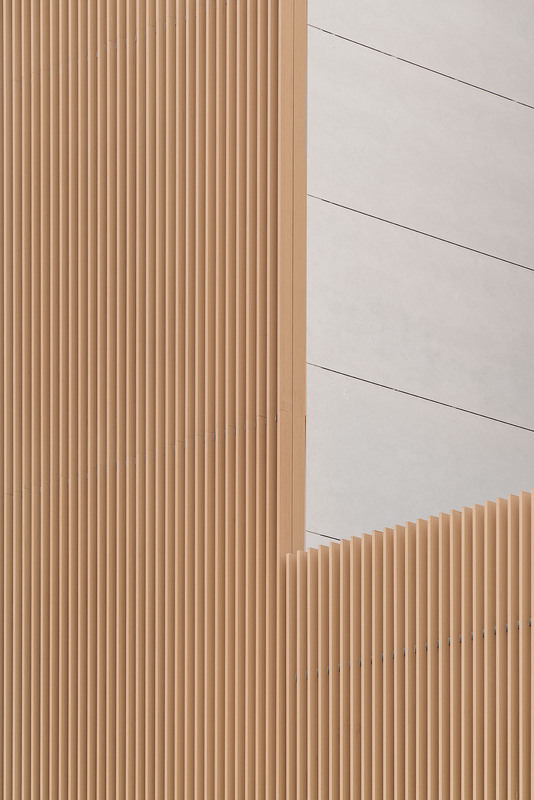 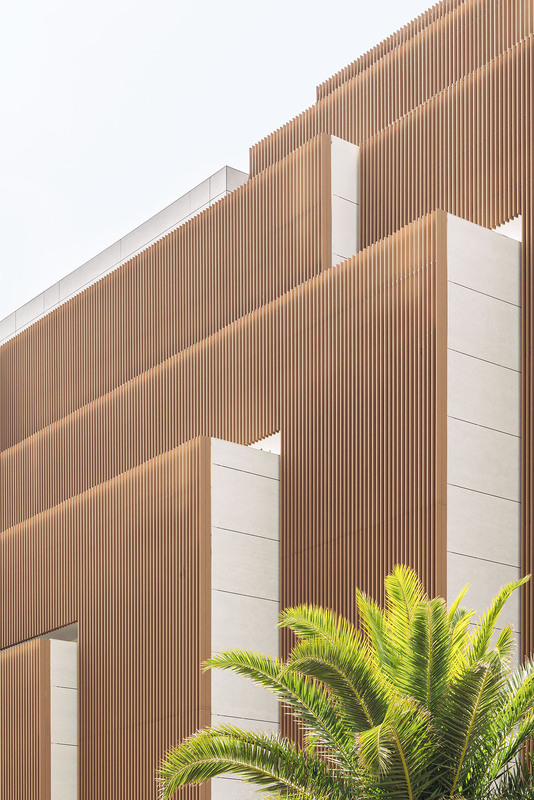 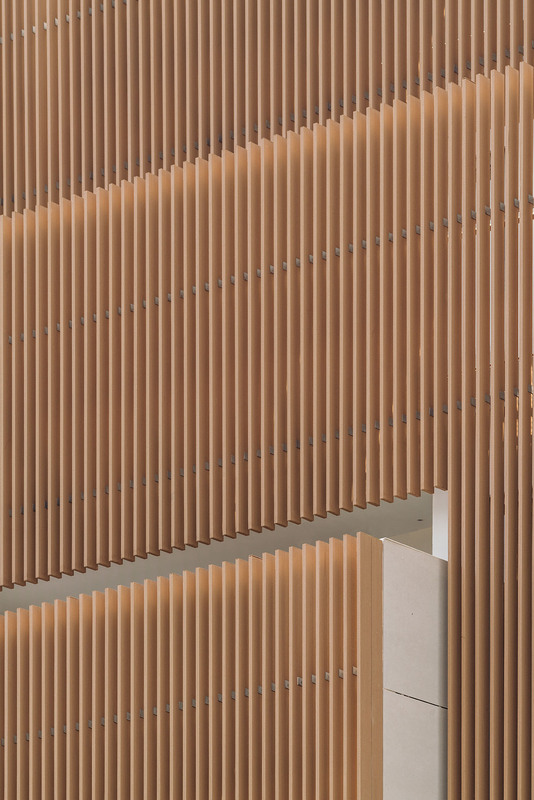 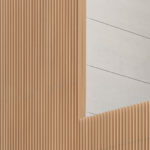 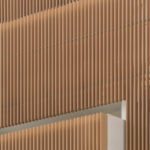 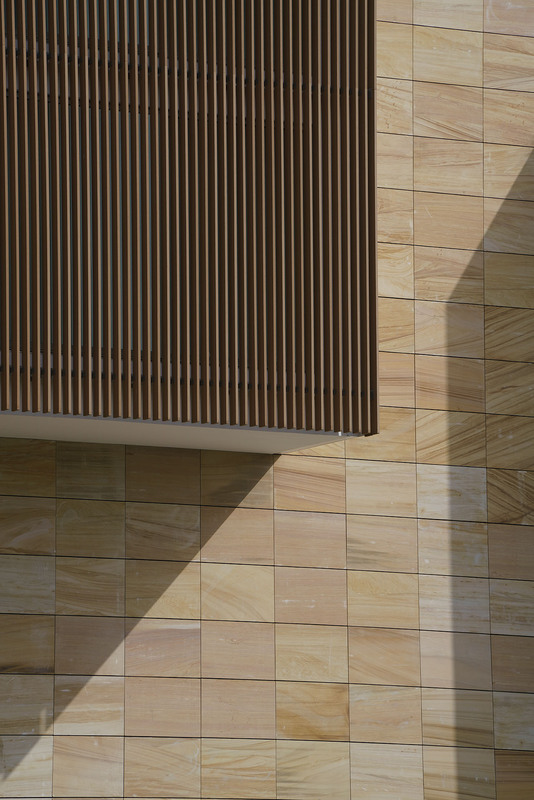 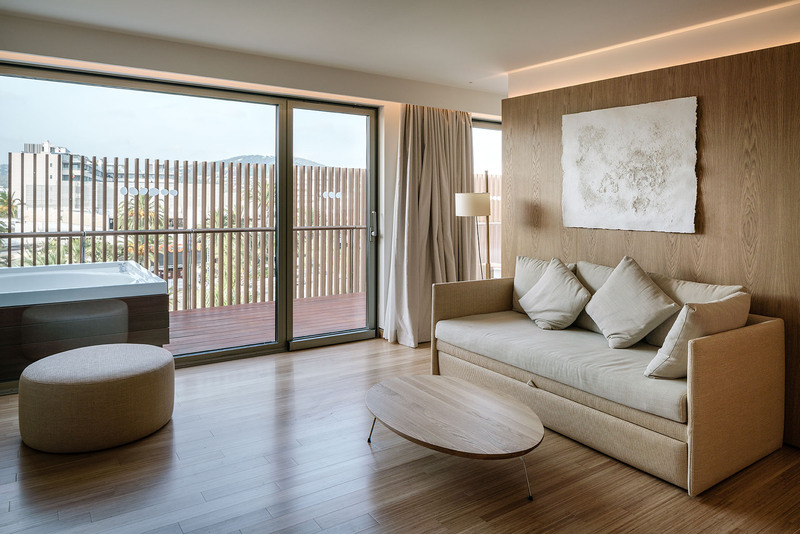 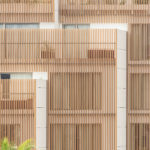 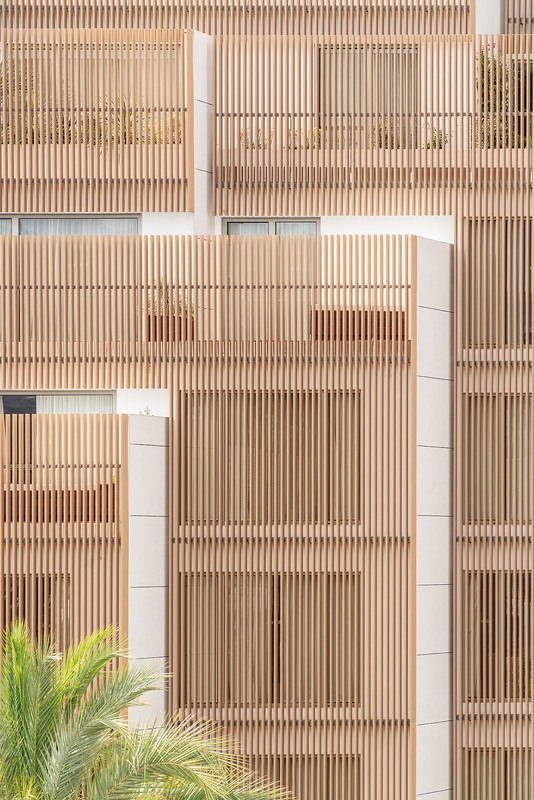 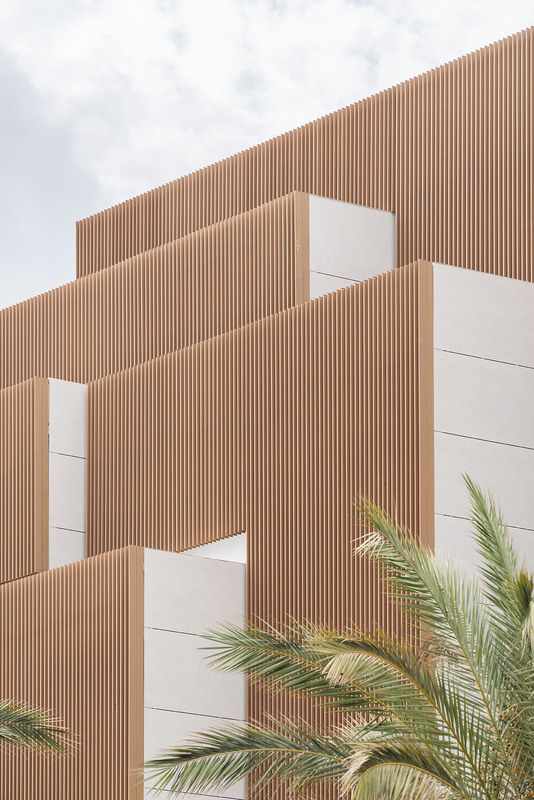 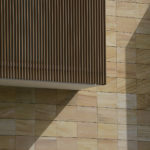 Colmenares Vilata Arquitectos is a Madrid based architectural office founded in 2001. 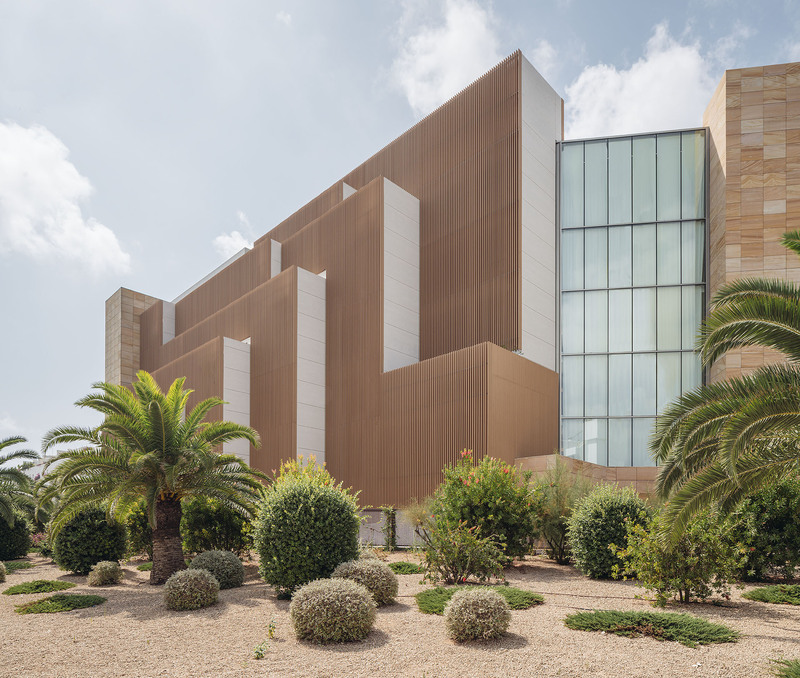 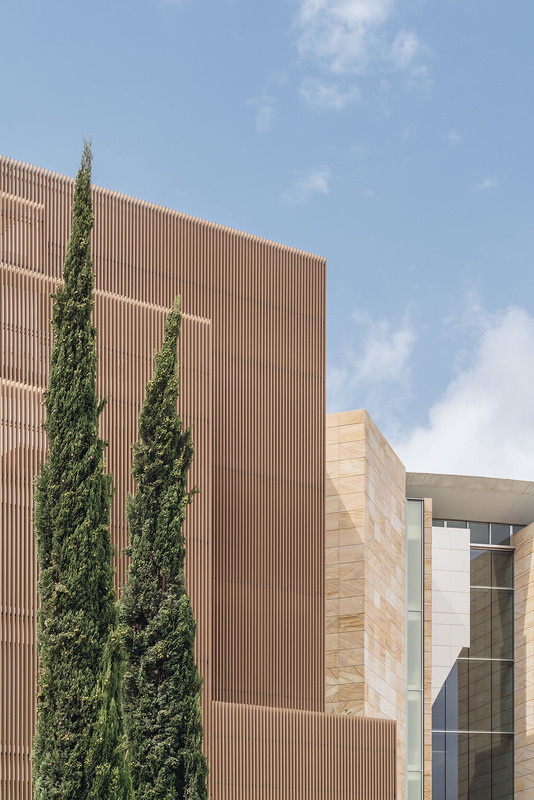 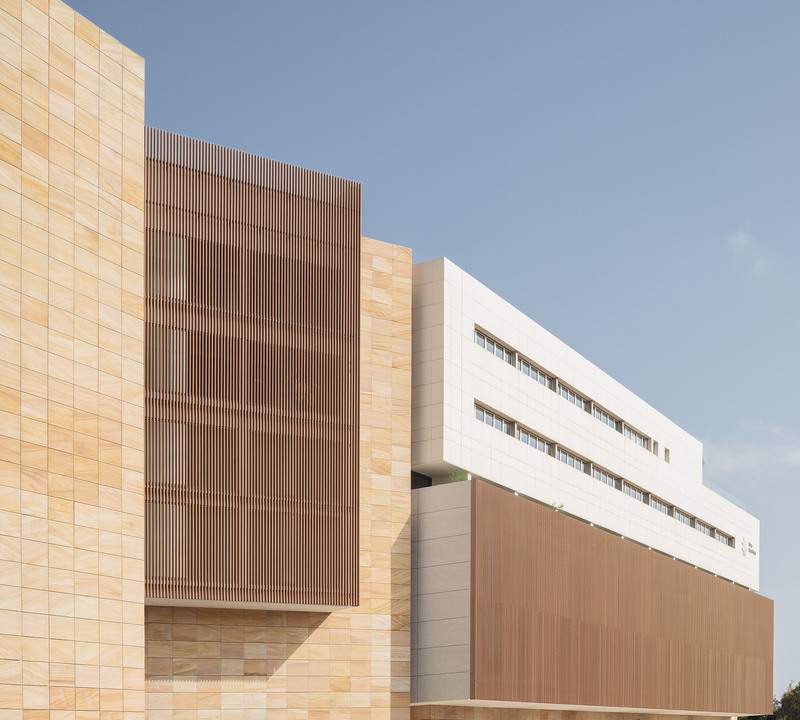 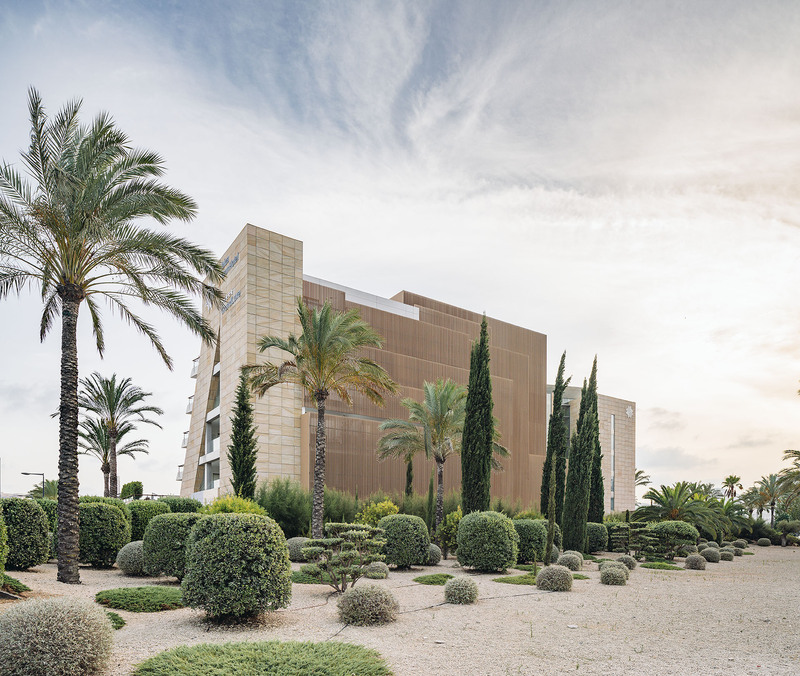 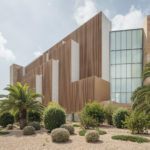 Their work has been recognized with Fernando García Mercadal Prize, by the Colegio Oficial de Arquitectos de Aragón as the best built project in 2003, for the Heraldo de Aragón building; as well as the Ricardo Magdalena Award, by the Fernando el Católico Institution from the Diputación de Zaragoza, in 2004. 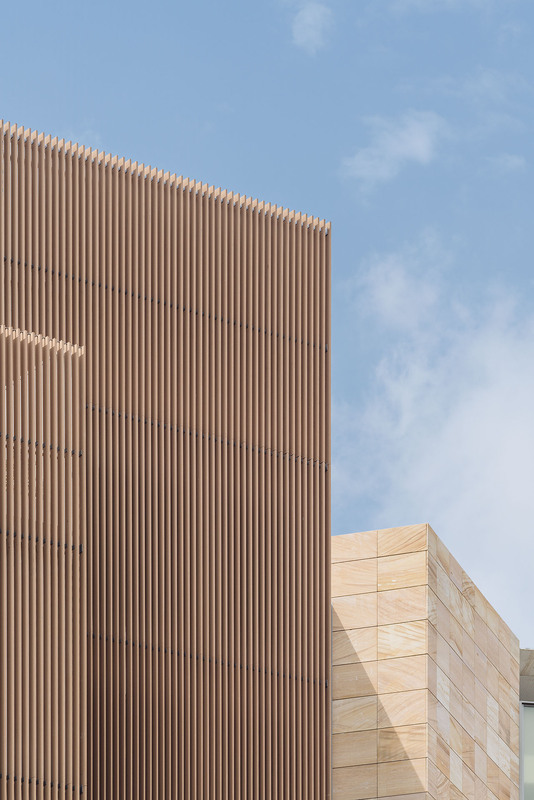 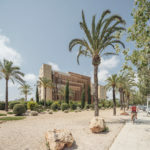 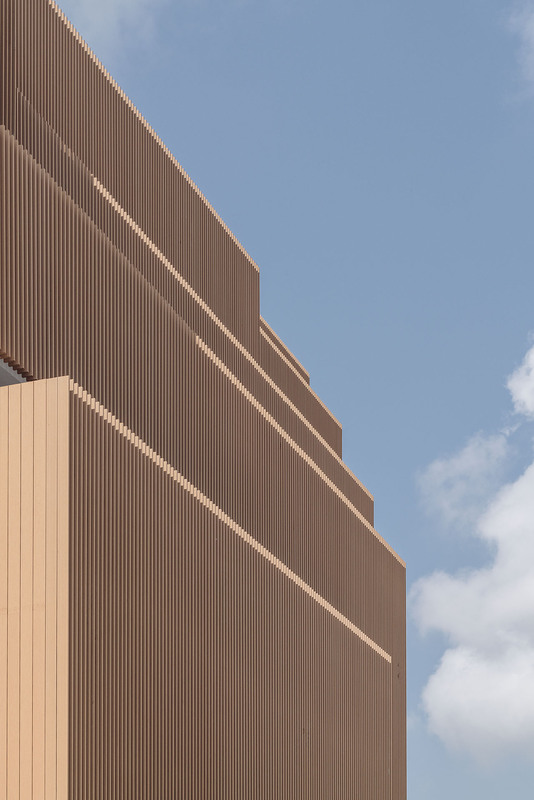 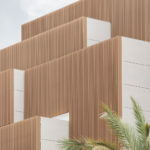 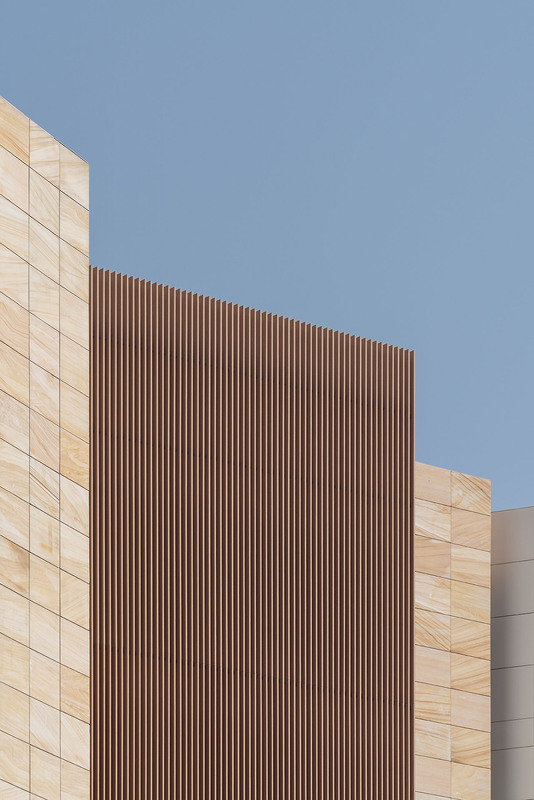 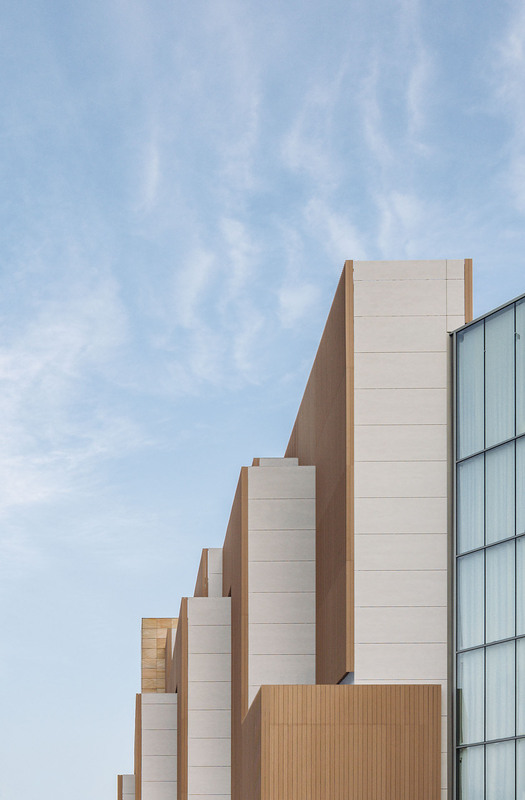 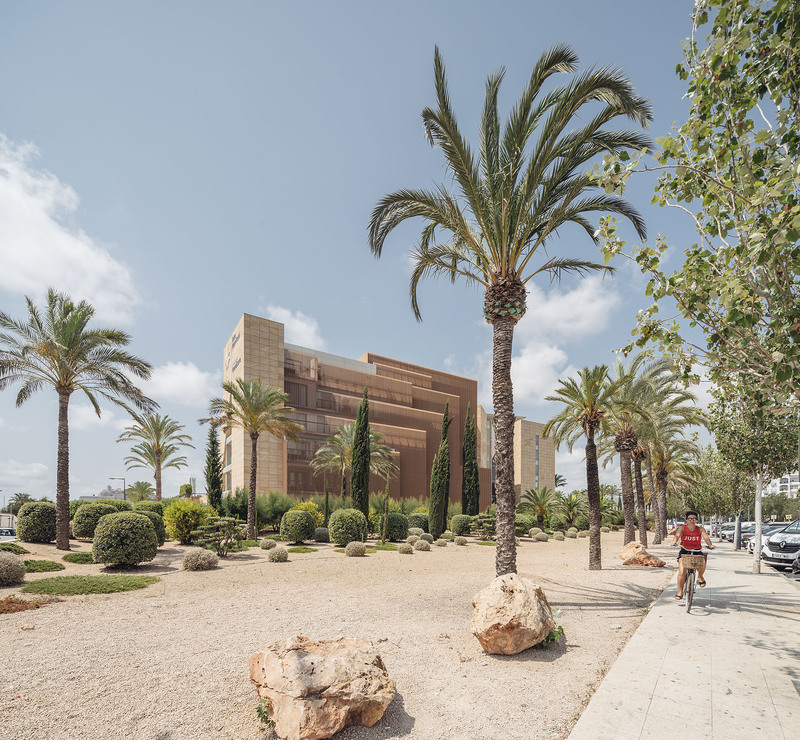 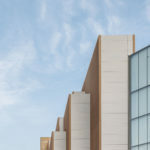 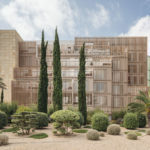 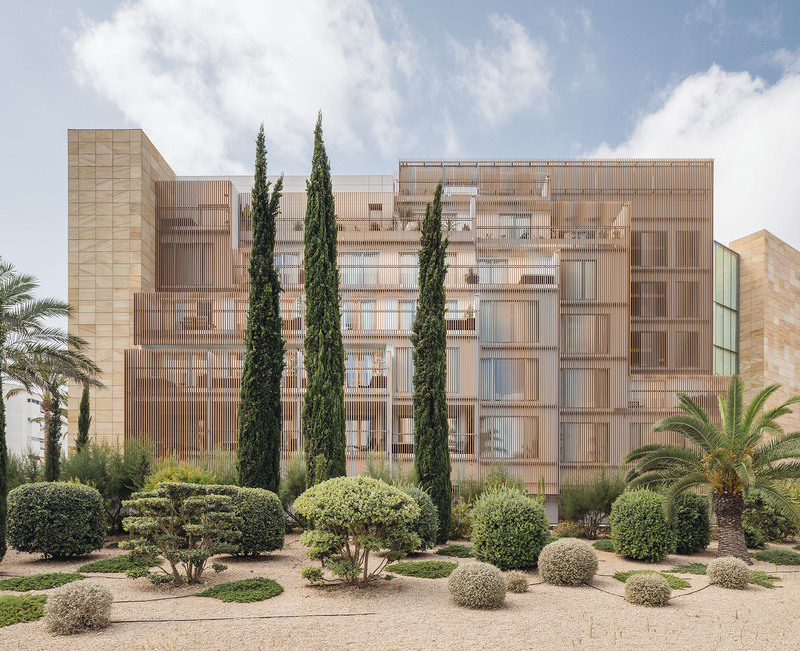 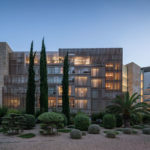 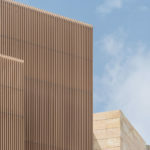 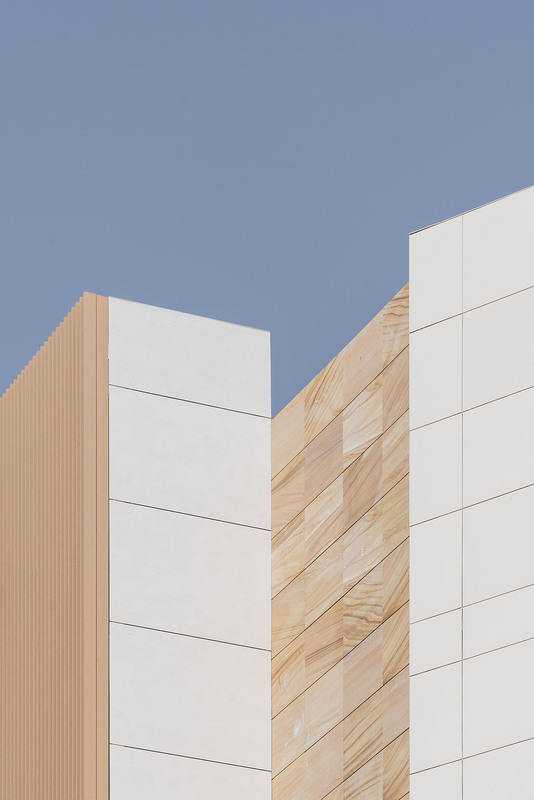 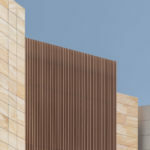 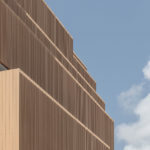 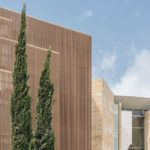 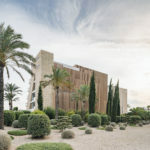 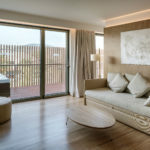 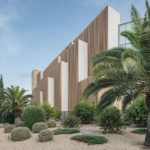 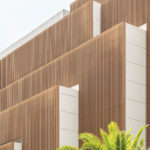 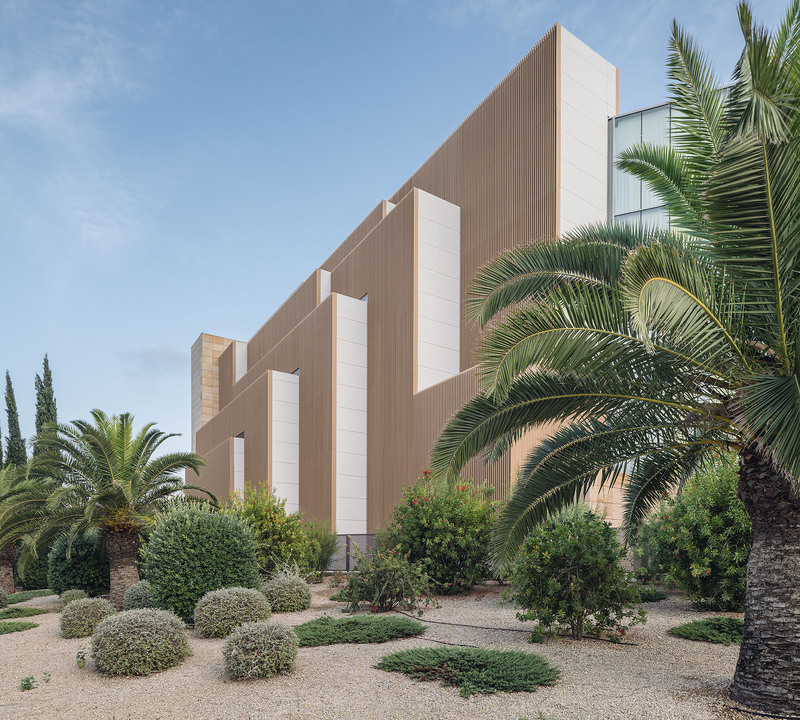 Other main commissions won in pubic competitions are Pizarra’s New Townhall (Málaga) and 77 social housing units for the EMVS in Ensanche de Vallecas (Madrid). 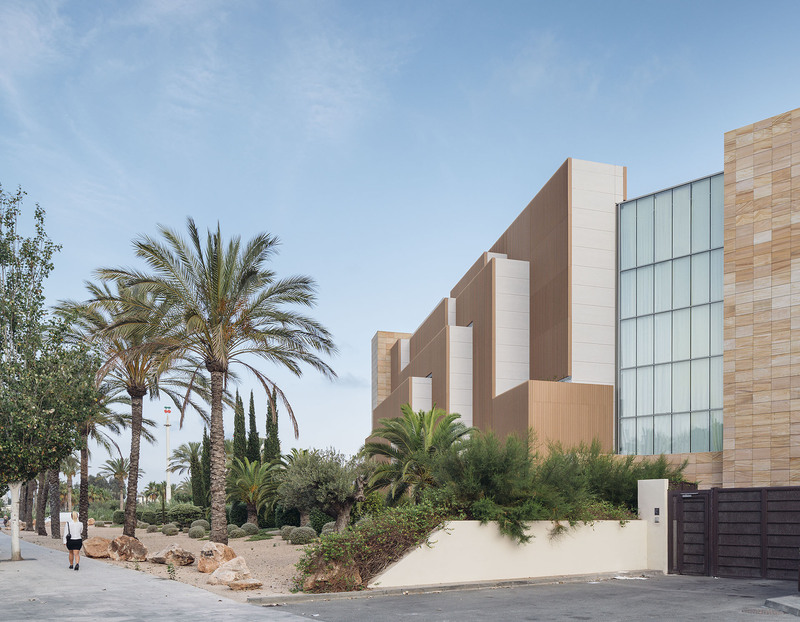 The office’s projects have been widely published in specialized reviews as: Arquitectura Viva, TC Cuadernos, Temas de Arquitectura, Arquitectura COAM, ZArquitectura , On Diseño and Future. 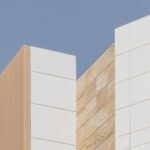 They have participated in many exhibitions, of national influence (16) as well as international (more than 20 countries).